West Ham have shown significant signs of progression under the guidance of Manuel Pellegrini and took another big step towards where they want to be with an impressive 1-0 win over Arsenal at the weekend. The Hammers are looking to complete further business in the January window but, having splashed over £100m on new recruits during the summer, departures may be required in order to raise funds to reinvest. According to French outlet RMCSport, Ligue 1 outfit Lille are looking to secure the services of Pedro Obiang as they prepare for the likely departure of Thiago Mendes – who has been linked with the likes of Everton and Paris Saint-Germain. 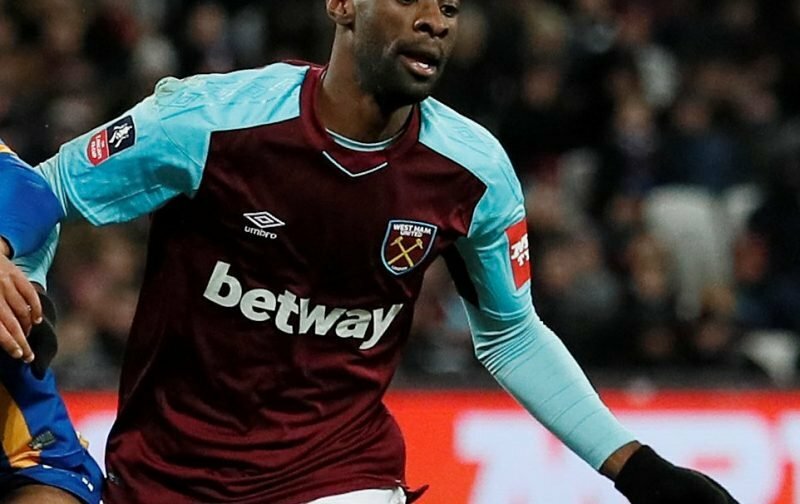 Obiang, on £55k-a-week at the London Stadium according to Spotrac, has played 14 times in the Premier League for the Hammers this season but has struggled to establish himself as an important player in the side – with ratings from WhoScored showing he has not competed at his best level since the victory over Everton in September. However, given the fact that West Ham lack significant depth in the middle of the park, the Equatorial Guinea international would need to be replaced.